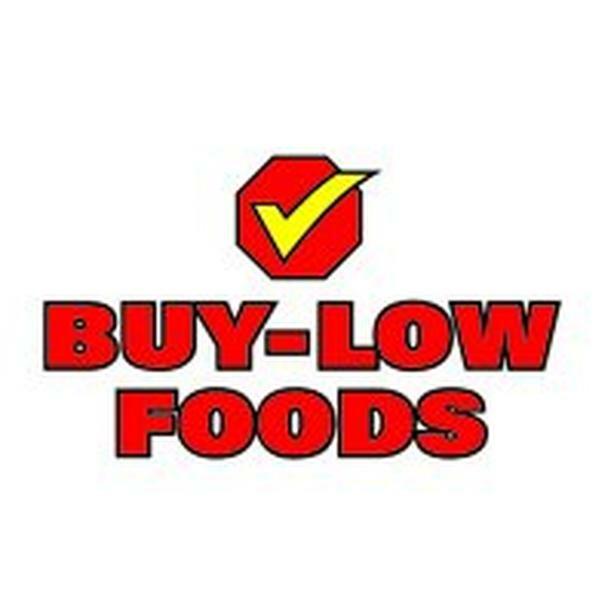 Buy-Low Foods has an opening for a Produce Manager at our new store in Nanaimo! We are looking for a leader who has a strong passion for fresh food and who can efficiently oversee the daily operations of the Produce Department in terms of sales, customer service, merchandising and product quality. The ideal candidate will be someone who leads enthusiastically by example, has excellent interpersonal skills and takes a genuine interest in people. If you feel that you possess the knowledge, skills and abilities mentioned above then we would love to hear from you! We would like to thank everyone for applying, however due to the volume of applications received only those moving forward to the interview process will be contacted.